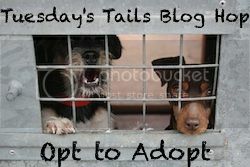 dogsnpawz.com has started a Tuesday Blog Hop that is showcasing adoptable animals. 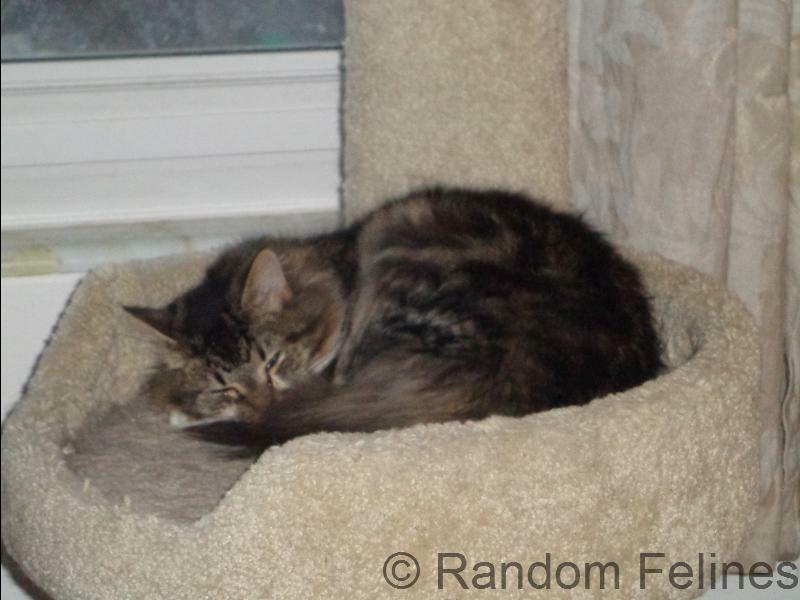 Miss Maxwell is available through Colony Cats which is the rescue where we foster. Maxwell came here when we tried to get her to Petco. 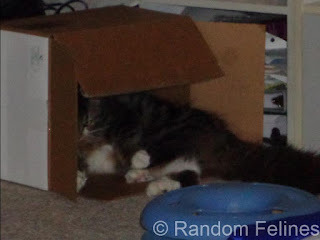 However, she is perpetually sneezy (though not sick) and became a HOT MESS when we finally got her up there. So she came back here. She is kind of shy and needs a nice quieter home where she will have a chance to come out of her shell. She is good with other cats and would probably be fine with a quiet dog. Well we sure hope that Miss Maxwell finds a home pretty darn quick. She sure is pretty. She sounds like a wonderful cat. We are purring for Miss Maxwell to get her furever home soon. LOVE that Saying... OPT to ADOPT. I saw that about Cousin Trooper's mom. 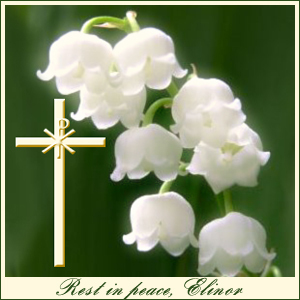 We are so sorry and sent our thoughts to her family over FaceBook. I hope Maxwell finds a good home soon! Thanks for joining the blog hop! I hope Maxwell finds a forever home real soon! I hope Miss Maxwell finds her forever home soon. Fingers and paws crossed for Miss Maxwell! Purrs for Miss Maxwell - we hopes she finds her furever home furry soon! We doesn't know Cousin Trooper but sending purrs his way too. We hope Maxwell finds a furever home soon. I have found out that if you share on facebook you don't get as many views as if you post it yourself. 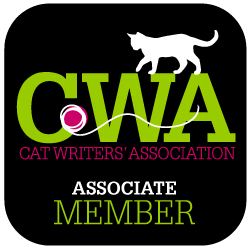 I am thinking about doing a post on my blog at the end of the week featuring all of the dogs and cats that were on Tuesday's Tails, linking to each of the other bloggers and then posting each one separately on facebook. What do you think and if you are okay with this please let me know by commenting on my blog! 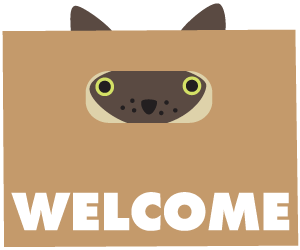 That way I will get the reply and will know if it is okay to put your featured animal in my post!